No real estate tax relief is in sight for tax delinquent property owners in Quezon City as the Office of the City Treasurer shall be conducting a public auction on December 12, 2013. 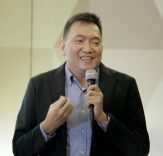 This is unlike the real estate tax relief accorded to residents of Paranaque (ended last November 15, 2013) and Muntinlupa (up to December 31, 2013). 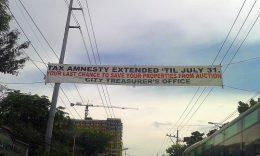 Details for the Quezon City tax foreclosure auction can be found below. 4 What is the legal basis for this auction? 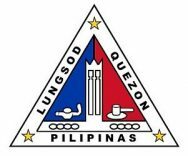 The auction of Quezon City tax delinquent real properties shall be on December 12, 2013, Thursday, 10:00am, at the Ground Floor, Taxpayer’s Assessment and Payment Lounge, City Hall Complex, Quezon City, Philippines. 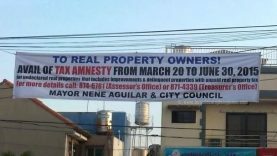 If your property is listed on the notice below, and need help with your property taxes (it’s hard to believe but some people are just unaware that property ownership requires the payment of real property taxes, or they don’t know they have properties to begin with… sounds crazy but true), it would be best to seek assistance directly from the Quezon City Office Of The City Treasurer before the auction. This would help you avoid unscrupulous individuals out there whose intention is to scam you and take advantage of your situation. 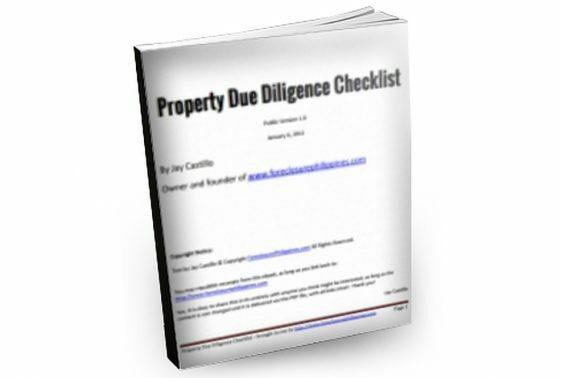 Anyway, please refer to the list below to double check if your property is on the list. 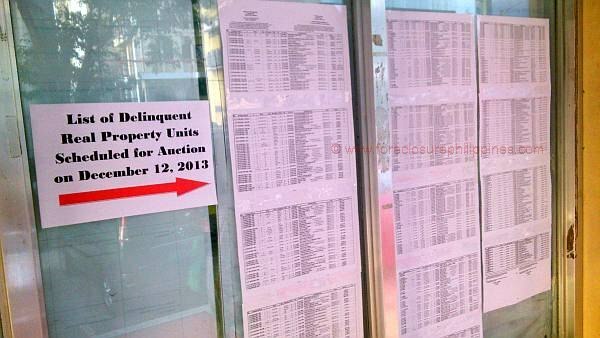 If you were to go to the Quezon City Taxpayer’s Assessment and Payment Lounge, you will see the list of delinquent real property units scheduled for auction on December 12, 2013 posted just outside. 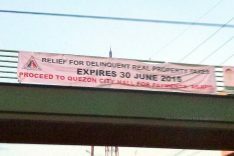 No real estate tax relief in Quezon City. The list of delinquent real property units scheduled for public auction on December 12 2013 as displayed outside the Taxpayer’s Payment and Assessment Lounge- click to download a scanned copy in PDF format. What is the legal basis for this auction? This auction shall be conducted by virtue of sections 260 and 263 of RA 7160, otherwise known as the Local Government Code of 1991. In summary, Section 260 gives an overview of the process on how the local treasurer will advertise and conduct the sale of delinquent real properties. This is done within 30 days of the warrant of levy. “Levy” refers to the seizure of real property to satisfy a debt, which in this case is the unpaid real property taxes and the related interest and costs of the tax foreclosure sale. Section 263 on the other hand states that the local treasurer conducting the sale shall purchase the property in behalf of the local government unit, just in case there are no bidders or if the highest bid is insufficient to pay for the unpaid real property tax and related interest and costs of the tax foreclosure sale. In other words, unsold properties shall become properties of the local government unit, but will still be subject to the mandatory one (1) year redemption period. 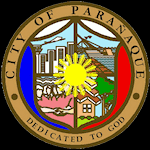 As mentioned earlier in this post, the Local Government of the City of Paranaque gave their residents some breathing room through a tax amnesty that ended just last month. 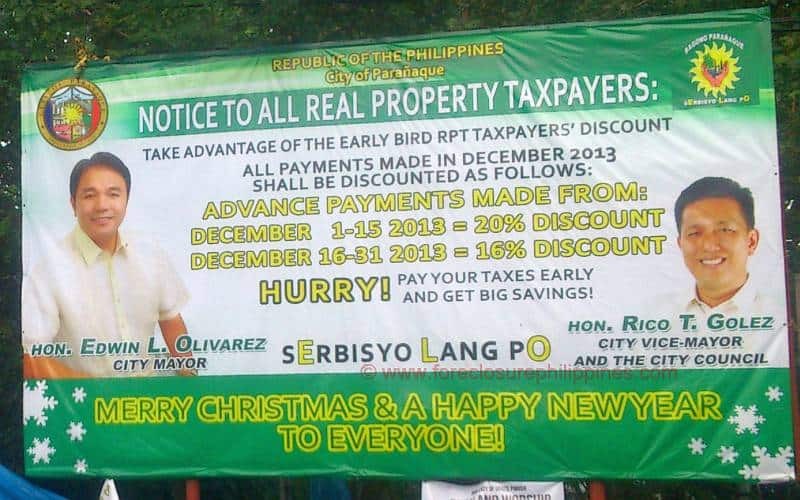 Although the amnesty has ended, they are giving residents up to 20% discount for early bird payments of real property taxes up to December 15, 2013. Details can be seen in the tarp below.